This post is sponsored by Philips. I was sent an airfryer to try and therefore this post is sponsored, however, all the opinions in it are mine. I love chips. When I say I love them, you’re probably thinking, doesn’t everyone? But I will actually steal them from my kids plates if I didn’t get any with my meal. The good thing is, I normally only do oven baked ones at home, and normally only for the kids. But now, I’ve been partaking in some healthier frying with the Philips Viva Airfryer. This is my guide on how to fry the perfect chips. The fried chicken I have on my blog is one of the recipes with the highest number of hits. And it’s not healthy. It’s deep fried chicken. My plan is to try that over the coming weeks in the airfryer, I’m pretty sure it will be easy enough! But for now, I’ve been concentrating on a few more important things…like how to fry the perfect chips. There’s nothing quite like the cooked edges of a crispy fried chip, but we all know that comes with masses of oil! 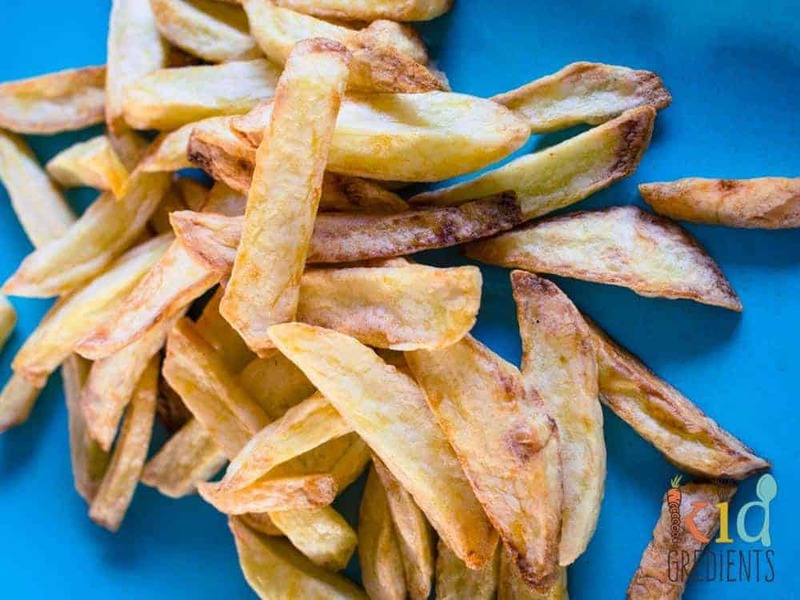 So let me talk you through my method for perfect airfryer chips, I think you’ll be impressed. First choose the right type of potatoes. Coliban are a really good type. It’s important that you chooses a potato that is neither too wet or too dry. If you need more info on what potatoes to choose, check out this article from Poh Ling Yeow. You need approx 800 grams of potatoes. Next, you need to peel them, chop them and soak them in water for at least 1/2 hour. Basically you can leave them for a couple of hours, but they must soak for at least half hour. I’ve found that soaking them for 1/2 hour then straining and adding clean water helps to remove some of the starches. Drain them completely and pat them dry with a paper towel –they need to be super dry. Here comes the silly part. Spread them on an oven tray, and freeze for 15 minutes. It helps to seal the edges and I saw it once on a tv show about the worlds best fries, so it must do something. LOL. Skip it if you think I’m making stuff up. 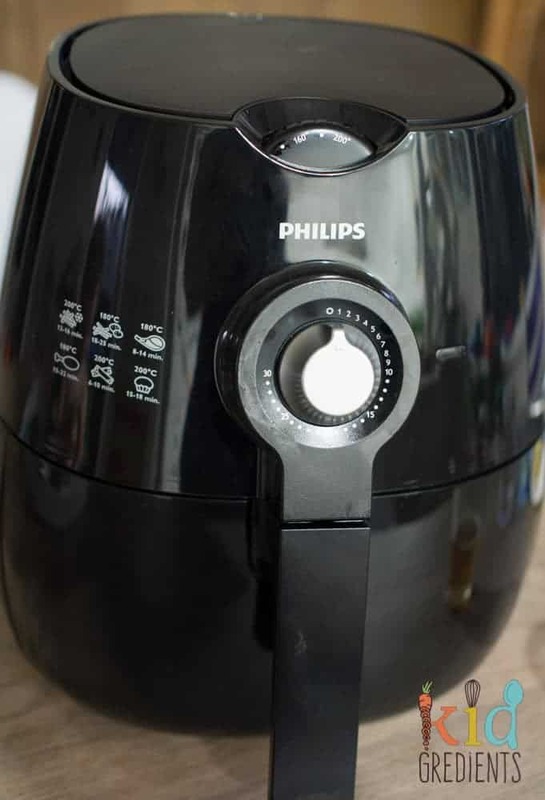 Preheat the Philips Viva airfryer to 200 degrees. Pour the fries into a bowl, add 1 tbsp of olive oil and mix around, making sure they are all coated. Sprinkle with rosemary or another herb at this point. Place the fries in the bottom of the basket, and cook for 16 minutes at 200 degrees, shaking at the halfway point (8 minutes). Cook for a further 12 minutes at 180 degrees, shaking after 6 minutes. Sprinkle them with salt and serve hot! That’s the way to perfect chips! 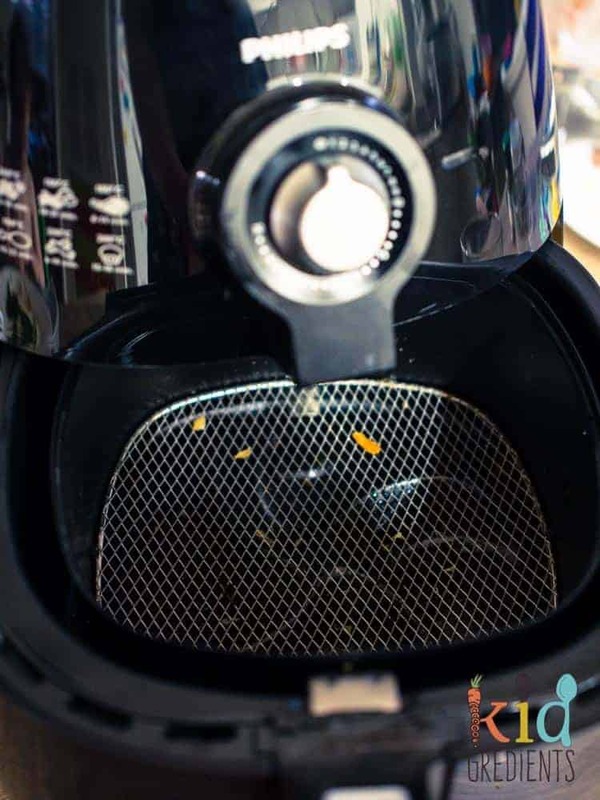 The airfryer drains the oil off the fries as they cook, meaning they don’t end up soggy and the majority of the oil isn’t on them when they come out. And if you’re after an easy to clean appliance, then this ticks all the boxes with the major cleaning done for you in the dishwasher. 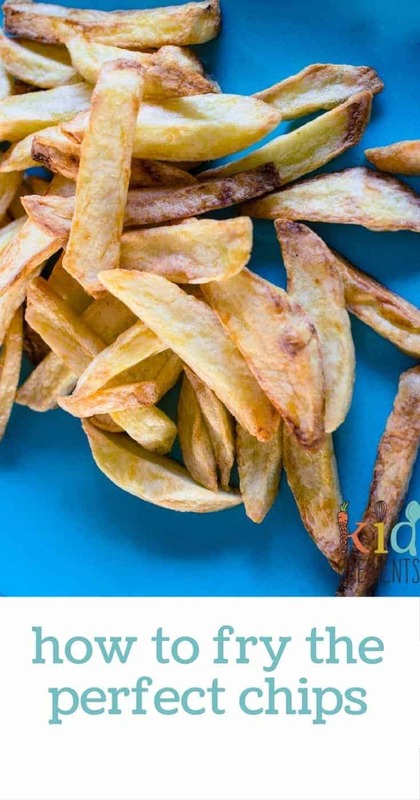 If you’re focussed on healthier eating, then an airfryer is one way you can make things healthier for the kids and yourself without compromising on flavour and crunch. 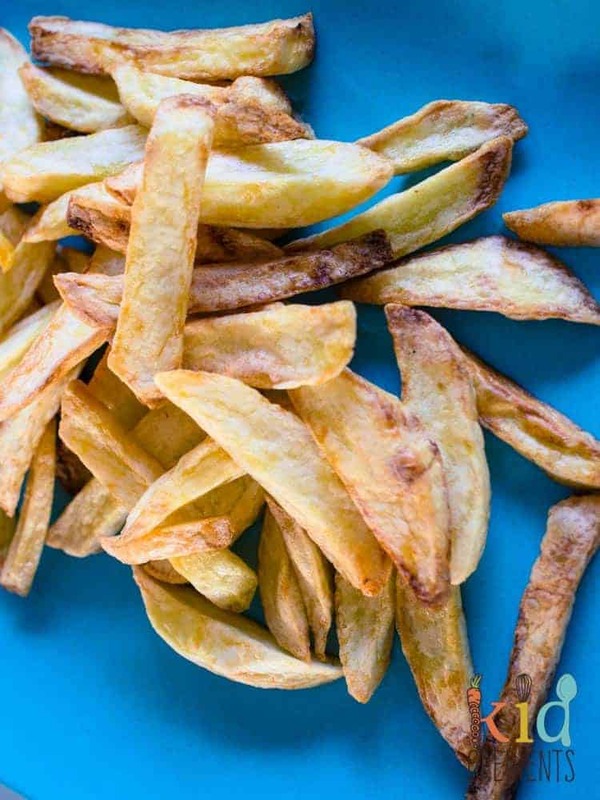 Hopefully this guide on how to fry the perfect chips will get you making perfect chips in no time. Oh man I love fries! I have never tried an air fryer, but might need to now! You barely use any oil, so it’s great! I hate oily homemade fries!